First he wowed MUT by being chosen to receive business lessons in the US’s University of Stanford in July 2017. 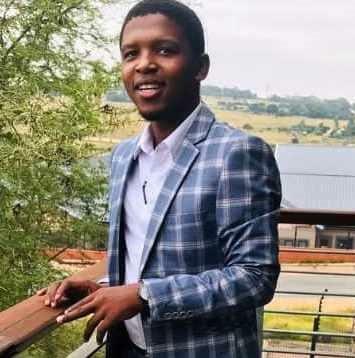 Now still young Bright Hlongwane (22) will be addressing the UN on 8 April 2019. Bright said the reason for him wanting to send a message to the world through the world body was that the youth issues were supposed to be taken seriously. Bright will be talking at the UN’s Economic and Social Council (ECOSOC) Youth Forum, which is under the auspices of the UN Secretary General, Antonio Guterres, former President of Portugal. Bright said the mandate he will be carrying was: “Nothing for us without us!” Bright’s presentation will be “Promoting Youth participation in Decision Making”. “I have goose bumps. But I will be fine.” Bright will leave for New York tomorrow. Bright met former UN Secretary General, Ban Ki Moon in 2011 in Durban as one of the UN’s UNESCO Ambassadors. He was only 13 years at the time. He is one of the few non-diplomats from South Africa that has ever addressed the UN. One of those few is Miriam Makeba, who addressed the UN in 1963 on the evils of apartheid.